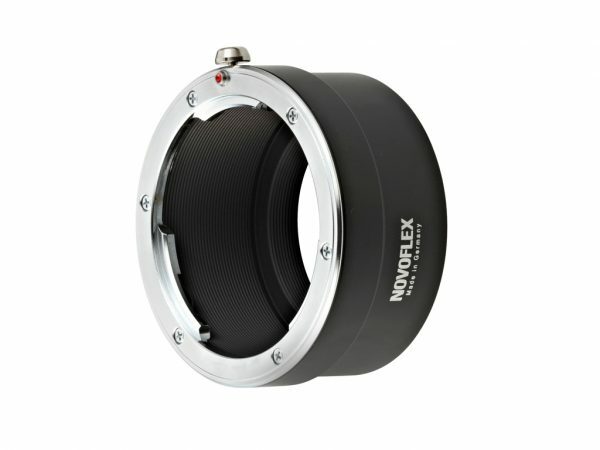 Novoflex has been making high-quality lens adapters for many years, and now they have a new range for users of the Canon EOS R and Nikon Z cameras. With both the EOS R and Nikon Z featuring new mounts, there is a very big need for high-quality adapters so you can use existing glass that you already own. 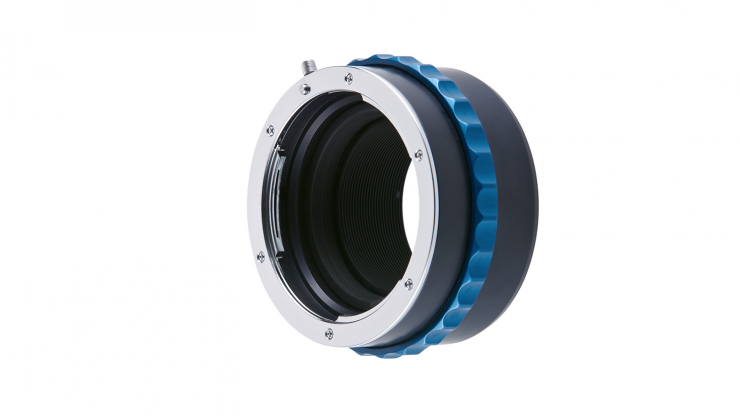 Just like all Novoflex products, the new lens adapters are made in Germany and should offer a high-quality solution. 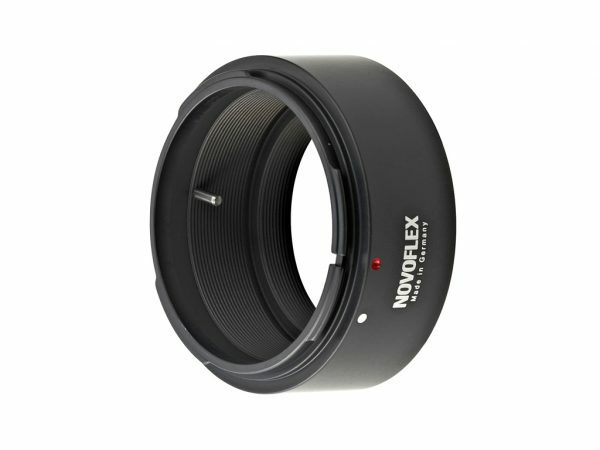 From past experience using Novoflex products, I would expect them to adapt your lenses and attach to the camera mount without any of that nasty wiggle that you get from using cheaper adapters. 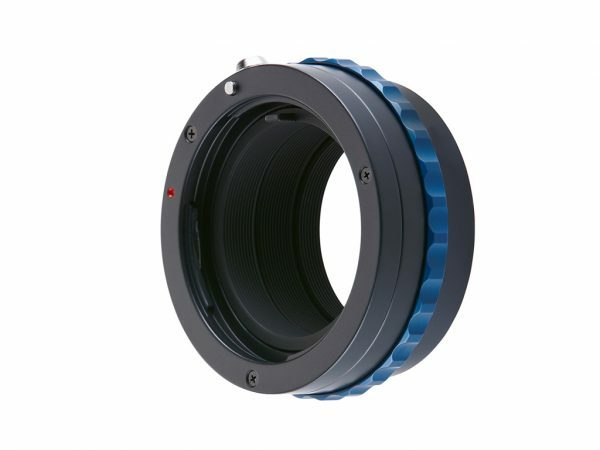 All the adapters offer a high precise correction of the flange focal distance to permit focusing to infinity. 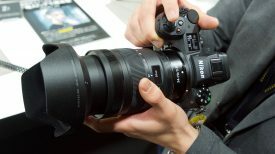 In addition, the versions for Minolta AF/Sony Alpha, Nikon F and Pentax K have a built-in aperture control and can even be used with lenses which do not come with an own aperture control ring. This is a large range of adapters, but there are no PL adapters, for either the EOS R or Nikon Z cameras. There is also no Canon EF mount for the Nikon Z. 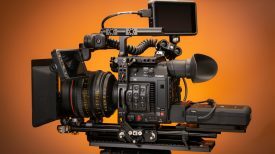 These are not the first adapters for the Nikon Z, MTF Services announced a range of adapters for that camera (including a PL mount) just before IBC. 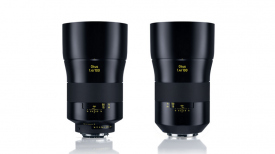 The Novoflex lens adapters for the Canon EOS R and Nikon Z cameras will be available in November. Most of the adapters will retail for €119.